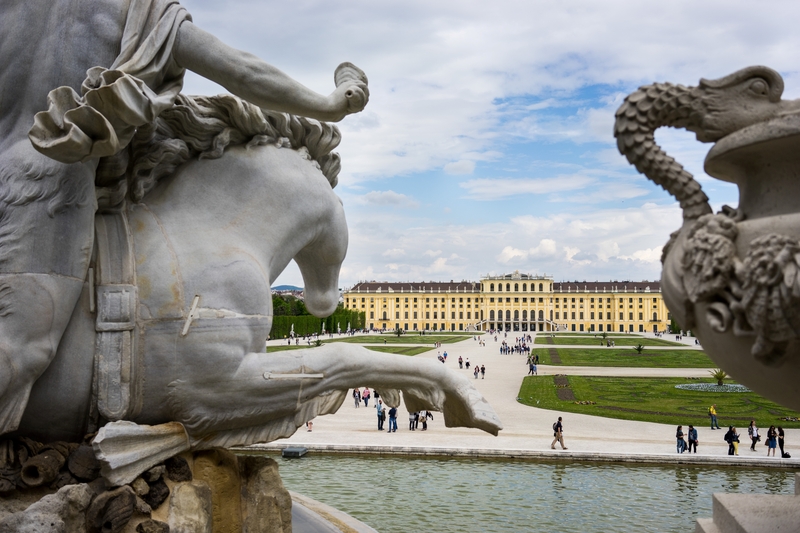 The 3rd International Annual Congress on Clinical Trials (IACCT2019 Europe) will take place 4-5 April 2019 in Vienna, Austria. IACCT2019 Europe follows the success of the 2nd Congress which took place June 2018 in Vienna and will discuss the Involvement of Patients in Clinical Research and Practical Aspects of Patient Recruitment and Retention in International Clinical Trials. Dr. Ron de Winter, Project Manager of COMBACTE, will be holding a presentation during the Congress on ‘Patient Recruitment Across the Clinical Trials in COMBACTE: Combatting Antibiotic Resistance in Europe’. Check out the Congress program here. The Congress will welcome professionals from the clinical trials community from academia, clinical research entities, pharmaceutical, biomedical, medical device industries and other aspects to the majestic city of Vienna.